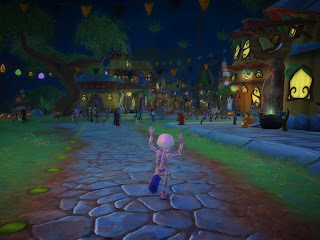 ECTmmo.com- MMO Blog: The Adventures of Kaozz...: Free Realms is SPOOKTACULAR! I decided to revisit FR and check out the holiday activities. I'm the biggest sucker for this time of year, any Halloween event is sure to be total bliss for me. I haven't logged in for awhile, it was nice. I will definitely be logging in for the whole duration of the holiday event! So upon logging in I forgot I was no longer a member. I couldn't accept the Halloween Quest, it kept telling me I needed to be a member. After a few minutes I figured out I had 20/10 quests heh. So once I dropped the extras I was able to grab the quest. /Facepalm on my behalf there. The quests were fun, cool rewards. However I wasn't able to finish the chain, not being a member any longer. *Dances to Thriller* there's even a boom box that plays the Thriller beat. Everyone around it of course does the dance! Yummy Halloween Goodness for all! 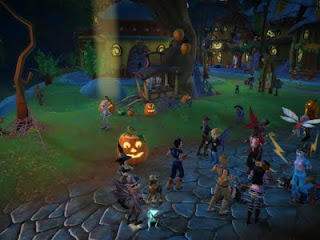 Lots of fun activities, spooky decorations, a fun mini game and trick-or-treating. I won a mask and a couple trick-or-treat pails. Before this event is over I may re-sub because as I mentioned, deeper in the event quest chain it's members only. :( Yes I am the biggest sucker for events.. Even if I don't.. it's still fun to participate in! The Pumpkin Prince terrorizes several towns, where you scare the bad guys and collect ectoplasmic goo for a quest. 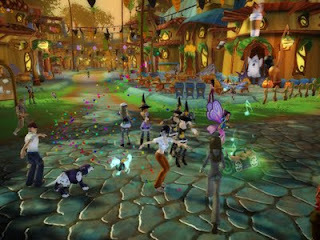 There are chances every day to win things from the quests and two Halloween wheel spins a day to win items. Very cool stuff indeed. The cash shop of course offers some drool worthy holiday items. In every S.O.E. Game I have played the events are top notch, this one was no exception, well done! So don't miss this event, it's one worth dropping in for. FR Forum info on the holiday activities. Zam Wiki, quest help, listings, all you need to help you get started! 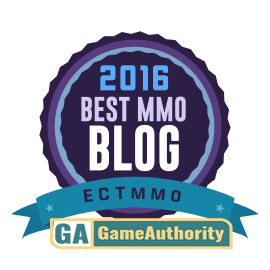 Also FR on Wordpress with some info on the event. MMORPG.com has the FR developers blog up with many costume pics. 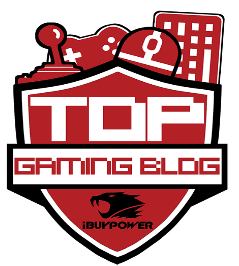 Last but not least, the official website news page. Keep checking in there to find listings for community events through out this month! The event is scheduled to run October 14 through November 11. Why don’t vampires play poker?